Due to developments in legislation and in response to the needs of the nation, the following series of events took place. 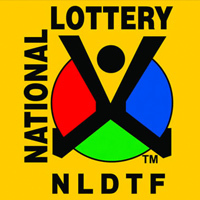 The Lotteries Amendment Bill was signed into law by President Zuma in December 2013. The state may only get involved in running the national lottery if a licensed operator failed to meet obligations as contained in the licence approval agreement. 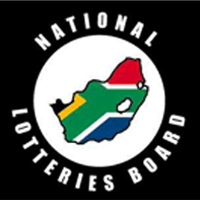 In February 2015 the Lotteries Amendment Act (No 32 of 2013) was proclaimed. In April 2015, the amendments to the regulations of the Act were gazetted. 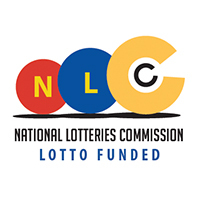 The National Lotteries Commission was launched in June 2015. The change of the National Lotteries Board into the National Lotteries Commission is not simply about the logo and brand. It bring with it tangible change that will improve the service and impact that South Africans experience with and from the organisation. What has improved with the new brand? Since inception, over R 18 billion has been distributed to good causes. The evolution of the NLB into the National Lotteries Commission will not affect our role as a Regulator of lotteries, Advisor to the Minister of Trade and Industry, and most notably, as a Distributor of funds to good causes. Our commitment to the vision ‘To be the Catalyst for Social Upliftment’ remains undeterred.